There is “credit repair”… and then there is real, actual credit repair. My Credit Guy performs the latter. To all the mortgage lenders out there, we need to have a quick discussion about how real credit repair services differ from tools such as rapid rescores and what-if simulators; in other words, when you handle stuff ‘internally.’ There is an absolute night and day difference. 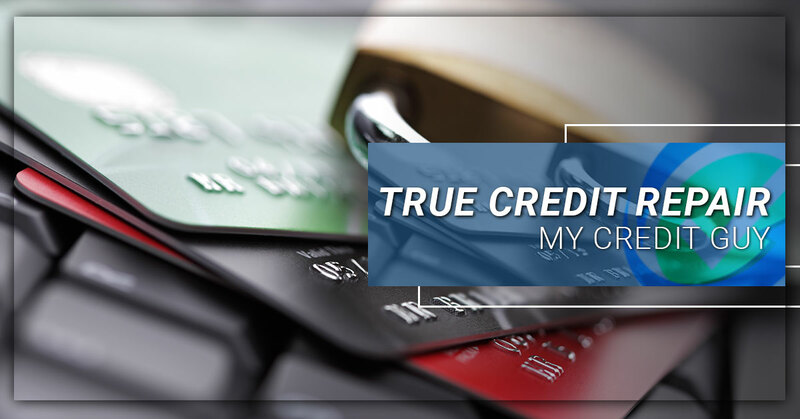 There are many items that rapid rescores simply cannot address that solid credit repair services can. For instance, when bankruptcies and collections have inaccurate MOP ratings attached to them, a rapid rescore will not be able solve that problem. There are multiple issues that can be hammering someone’s credit score that isn’t applicable in your typical rapid rescore scenario. Rather than attempting to pull a client through the process and get them just good enough to qualify for the home loan, we challenge you to provide valuable depth for them in terms of credit education and putting them in the best position possible to maintain and/or continue to increase their credit score moving forward. In which case they will always be in the driver’s seat to obtain the best interest rates and loan possibilities down the road. For every credit challenge a client may provide, send over their file for a non-obligatory free review. You will get a detailed analysis of the full scope of the client’s needs and we can determine the best path for the client together. In the end, we may very well suggest a rapid rescore and scenario that would never need our credit repair program. However, often times we can also identify additional underlying issues that are present and will need to be addressed. As a trusted partner of your team, My Credit Guy always wants to help you add the most value possible to your clients. Is there anyone within the last 60 days you had to turn away due to their credit situation? Secure upload their file here for a free review and one of our expert team members will get back to you within 24 hours with a detailed game plan of how we will get them back to the closing table with you and in what amount of time. Have additional questions first? Contact us today!